Amal Neerad's ambitious project with Dulquer Salmaan in the lead has travelled far enough without having a title. 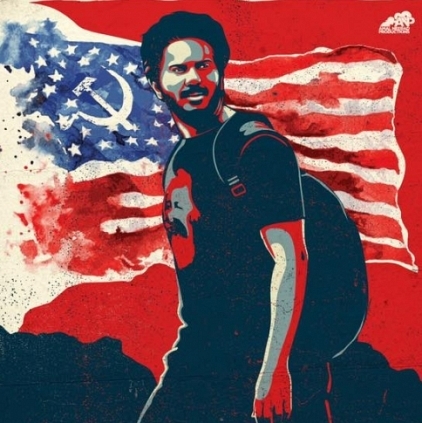 The movie that has a large portion of it shot in the United States of America has finally got an interesting title "CIA: Comrade in America". The director, who revealed the title in social media also said that he was glad to have wrapped up the USA shoot before Trump era. The movie has newbie actress Karthika Muralidharan as the female lead and Soubin Shahir, Jinu Joseph and John Vijay in other pivotal roles. People looking for online information on Amal Neerad, CIAComrade in America, Dulquar Salmaan will find this news story useful.